Today, we are excited to announce our partnership with SmartBear. 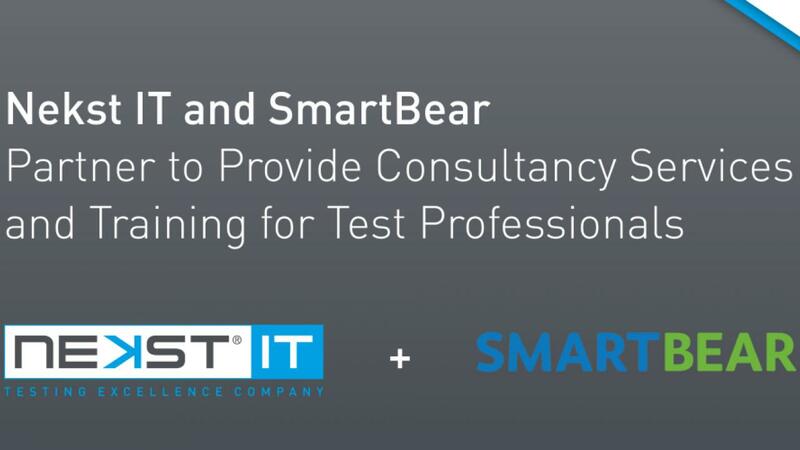 The partnership makes perfect sense as SmartBear provides products for testing and Nekst IT provides the people and skills to conduct the testing. SmartBear provides tools for development-, testing-, and operation teams to create great software, faster than ever. An important part of delivering their mission is working with partners who also share the SmartBear enthusiasm and passion for helping companies deliver higher quality software, faster.